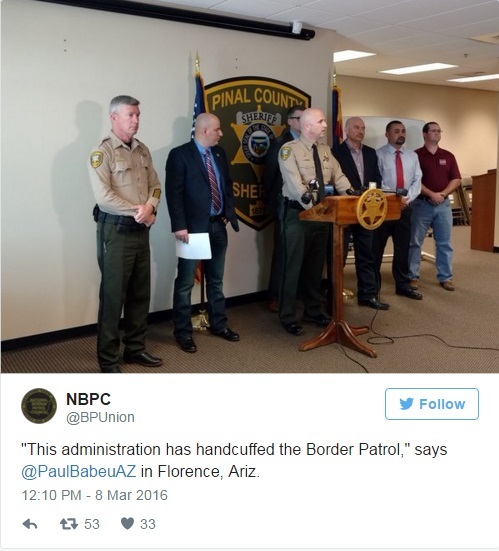 While kudos go out to Brietbart, the Examiner and a few "local" MSM affiliates, we have to wonder why doing a search of "news" (vs web) we see almost nothing from major national MSM outlets on the bombshell dropped on March 8, 2016 in a press conference held by Pinal County, AZ Sheriff Paul Babeu, flanked by Border Patrol agents and union leaders, where they expose the deliberate destruction of America by the direct interference by the Obama administration in order to prevent them from doing their jobs and protecting America, as well as giving "aid and comfort within the United States" to our enemies. 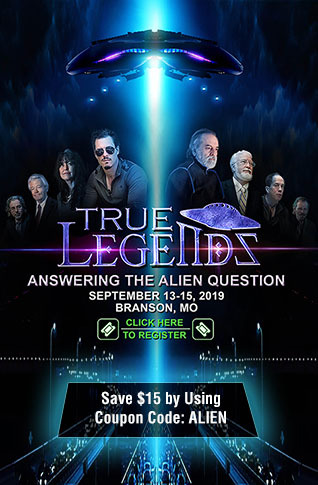 The claims against the Obama administration indicate Obama is guilty of nothing short of treason against the nation, as National Border Patrol Labor Council President Brandon Judd accuses the adminsitration of using the agency as a "political arm of the administration." Judd alleged the administration has engaged in a campaign to mislead the American people to believe our borders are secure. Bypassing Congress to the point where record numbers of illegals are now surging through the border is a serious issue, but it is further into the presser that we see the outright treason being perpetuated against America. The sheriff cited terrorist threats as a reason more Border Patrol agents are needed. 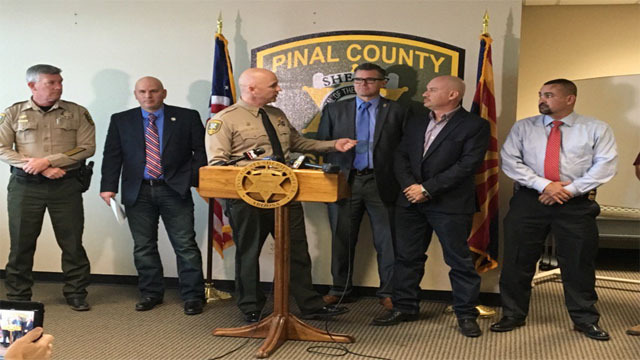 "This is a likely avenue of approach for them to come into our unsecure border," Babeu said. "We should be putting every resource to the border. And instead of threatening the very people who are charged with protecting our country, securing the border, they should be finding ways to further support them." Anyone thinking that the claims of ISIS and other terror groups using the open border as an access point to infiltrate America to plan terror attacks, is simply hyperbole, needs to be reminded of a law enforcement bulletin that was issued in August 2014, stated "A review of ISIS social media messaging during the week ending August 26 shows that militants are expressing an increased interest in the notion that they could clandestinely infiltrate the southwest border of US, for terror attack." By June 2015, not only were terrorist groups still talking about using the border, but had also "vowed" to bring a nuke over the Mexican border and into America. Actual proof that they are using the Mexican border to infiltrate America came in November 2015 as "six men from Afghanistan and Pakistan were captured in Arizona as part of a group of Mexicans attempting to smuggle themselves into the United States." They were caught but we have to wonder how many made it through the areas which the Obama administration has deliberately "ordered the Border Patrol and other federal policing agencies to avoid patrolling those areas that are known gathering areas for those who have illegally made it across the border into the United States," as Babeu tells Neil Cavuto in the second video at the bottom of this article. This is the Administration's way, says the sheriff, of making it appear that the onslaught of illegals has drastically declined. If Border Patrol agents are specifically ordered not to patrol the common gathering areas but to patrol those areas where very few are known to gather, then the Administration can claim that the problem of illegal immigration is taking care of itself. The real truth, however, is that hundreds if not thousands of illegals are continuing to flood the nation, violating our laws as soon as they enter the country. TREASON - Legal Definition - The Constitution of the United States, Art. III, defines treason against the United States to consist only in levying war against them, or in adhering to their enemies, giving them aid or comfort. This offence is punished with death. By the same article of the Constitution, no person shall be convicted of treason, unless on the testimony of two witnesses to the same overt act, or on confession in open court. 18 U.S. Code § 2381 - Treason -Whoever, owing allegiance to the United States, levies war against them or adheres to their enemies, giving them aid and comfort within the United States or elsewhere, is guilty of treason and shall suffer death, or shall be imprisoned not less than five years and fined under this title but not less than $10,000; and shall be incapable of holding any office under the United States. I was not being facetious when I said Barack Obama is guilty of treason. I submit that with the testimony of the Babeu along with the multiple Border Patrol employees, we have far more than the required "testimony of two witnesses" who are detailing, very publicly, Barack Obama's giving "aid and comfort within the United States," to the enemy, by ordering border Patrol agents away from high traffic border areas where it is known by law enforcement and the administration that terrorists are crossing over.